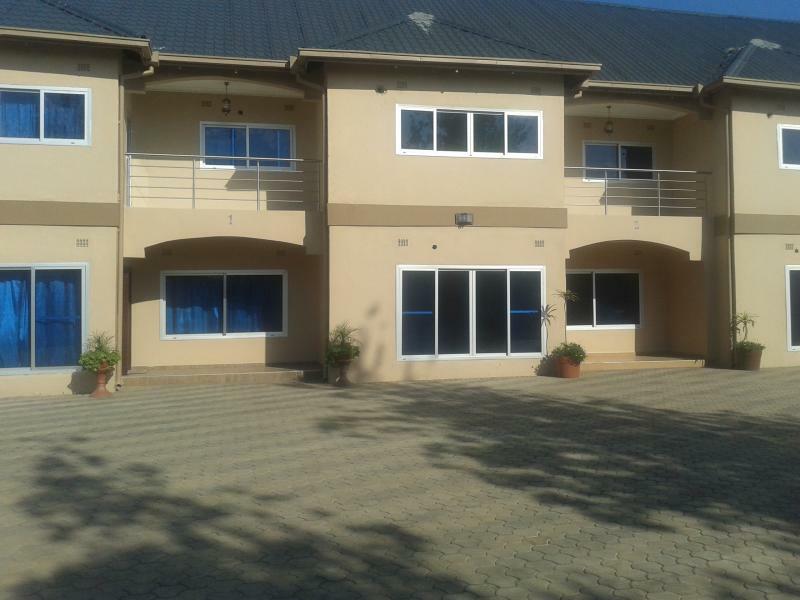 At Central Estates Zambia, we have Furnished Apartments for Short and Long Term Lease in Livingstone, Lusaka, and Kitwe. The lease period ranges from One day to as long as over three years. 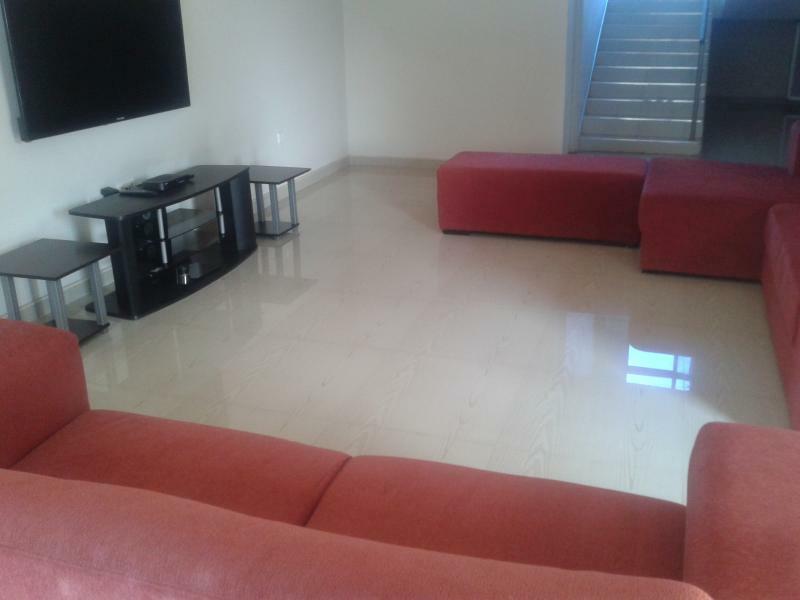 Rentals are such that the longer you stay, the less expensive the apartment. 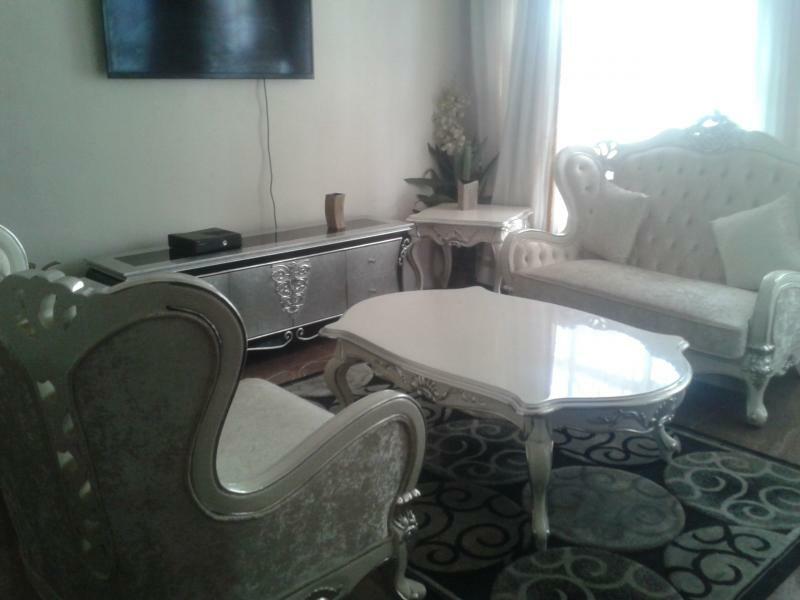 You are free to negotiate the rentals if the period of your desired stay is different fron one advertised. Contact us for further information. 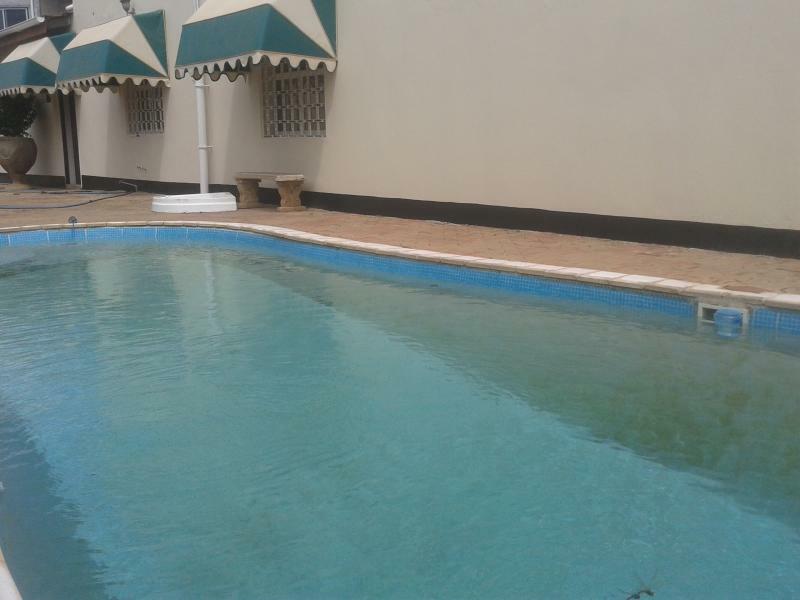 3 Bedroom Furnished House for Rent in Kabwe. Modern finishings in Wall Fence. 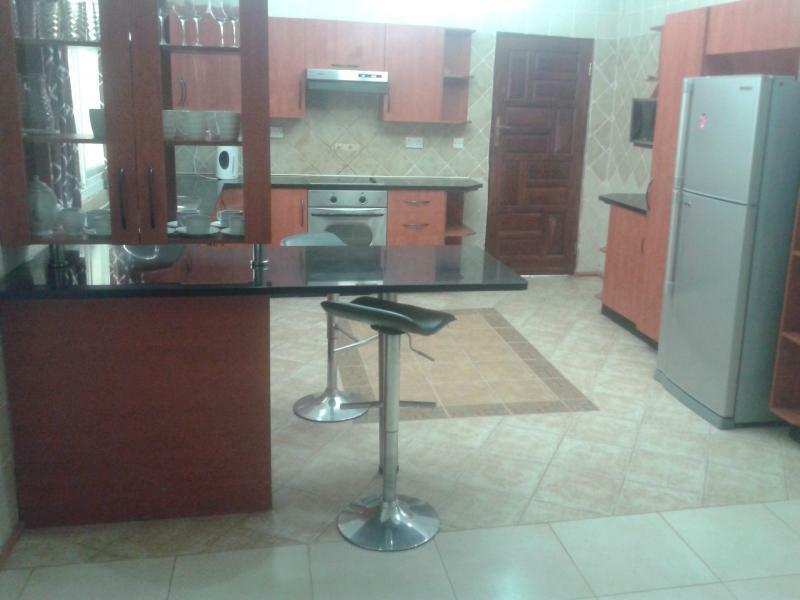 Price K7000 (US$700) per Month. 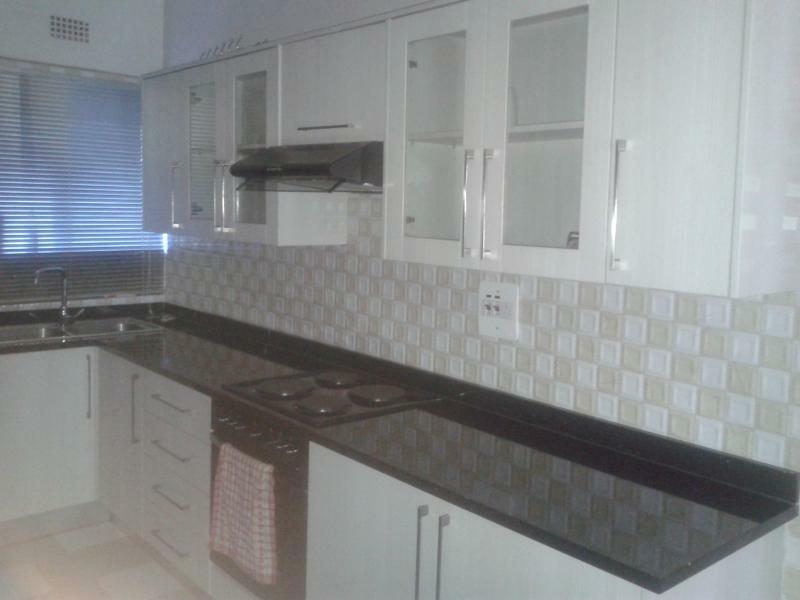 3 Bedroom MSC Fully Furnished Flat for Rent in Chalala Lusaka. 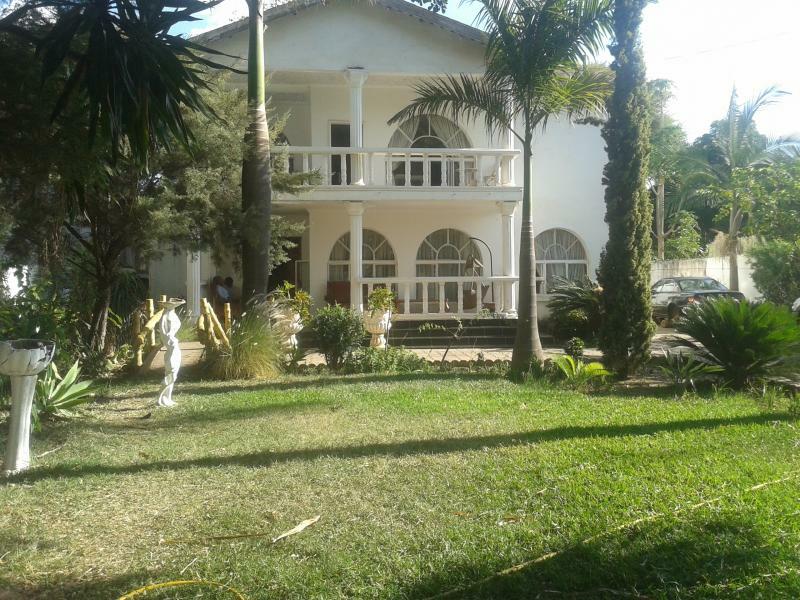 K6,000 (US$600) per Month. 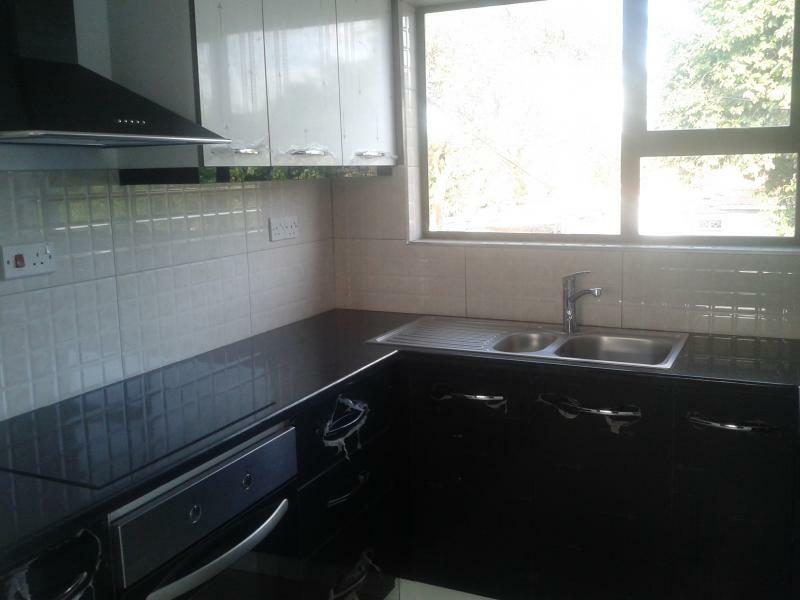 2 Bedroom Fully Furnished Flat for Rent in Foxdale (Zambezi Road) Lusaka - K8,500 per Month. 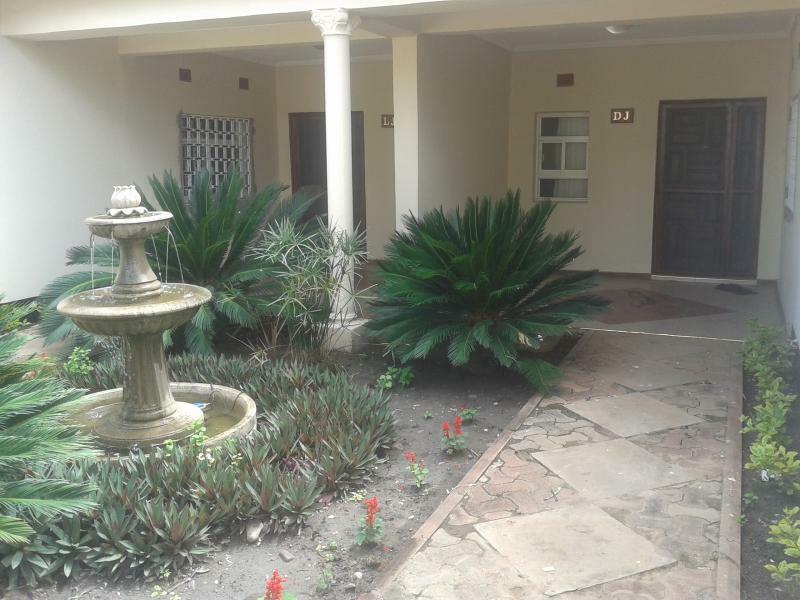 2 Bedroom Furnished Flat for Rent in Nortie Broad, Livingstone Zambia. 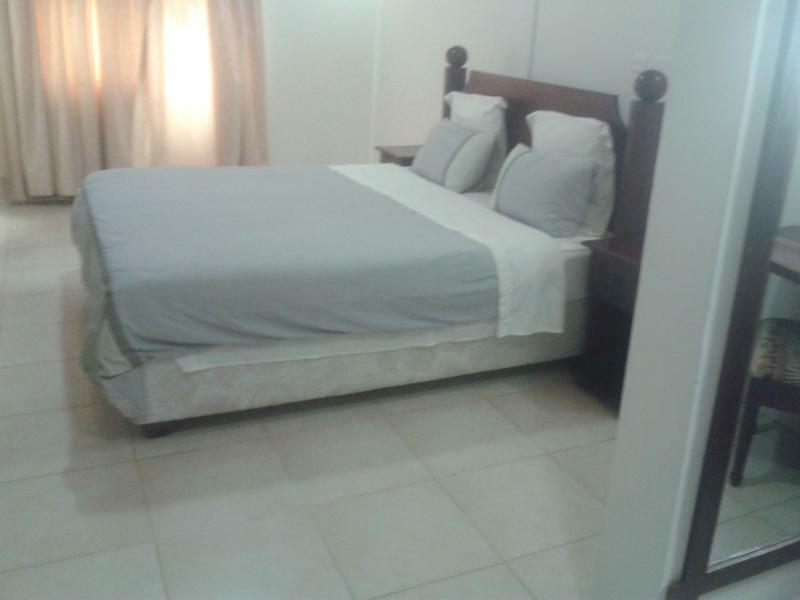 K4,500 (US$450) per month. 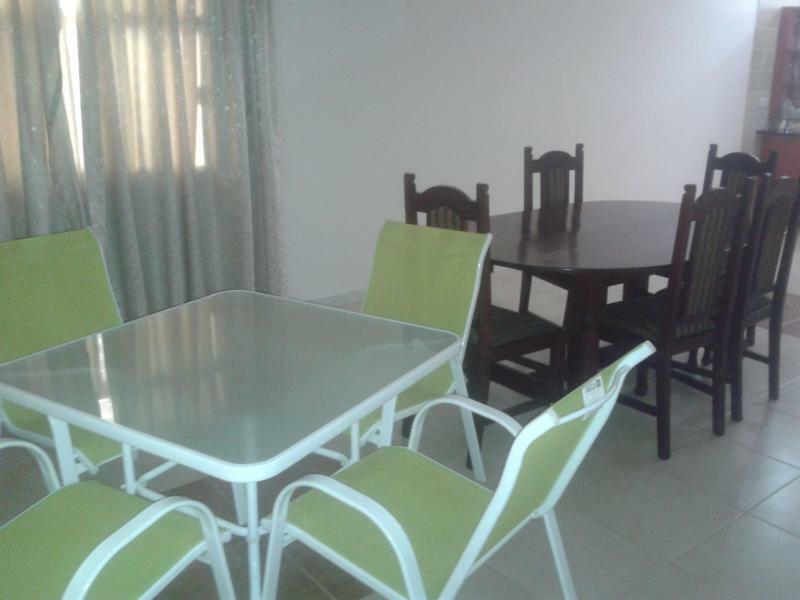 Central Estates offers a wide range of options for furnished apartments, so you are assured of the Best you deserve. In reserve, we have different colour options for beddings for those that like particular colours. This makes us unique on the market. Tell us your favourite colours, and you will have your personal needs met. 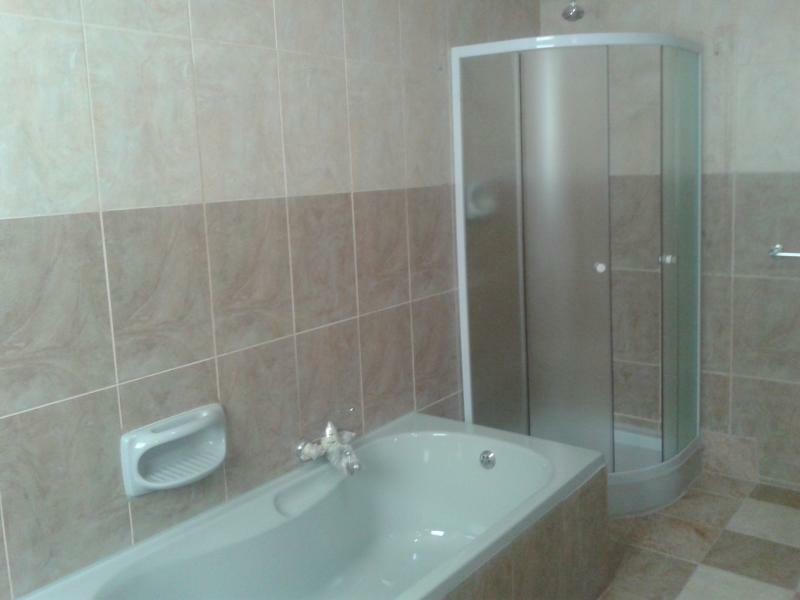 A combination of Showers and Tubs in most of our Units adds pleasure to your stay. 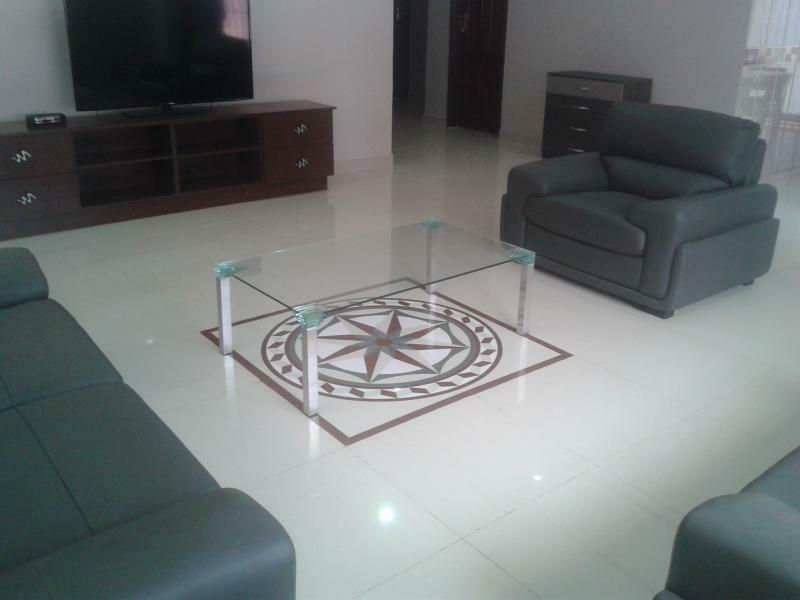 If you have furnished apartments in Zambia that you would like to be managed by Central Estates, contact us for a proposal. Consultation is free. Property Management is our business. You would do well to put your properties in the hands of Professional Property Managers. No booking or commitment fee is required. 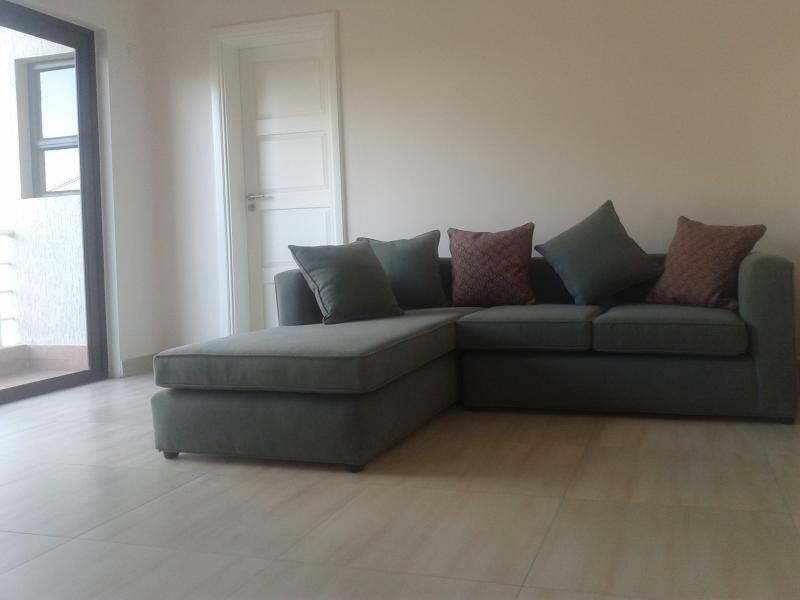 You only need to confirm your arrival dates so that your preffered apartment is reserved for you. Payment will be done on arrival. Similarly, you are free to postpone or cancel the booking at no cost, though we prefer that you do so atleast 3 days before the date of arrival. 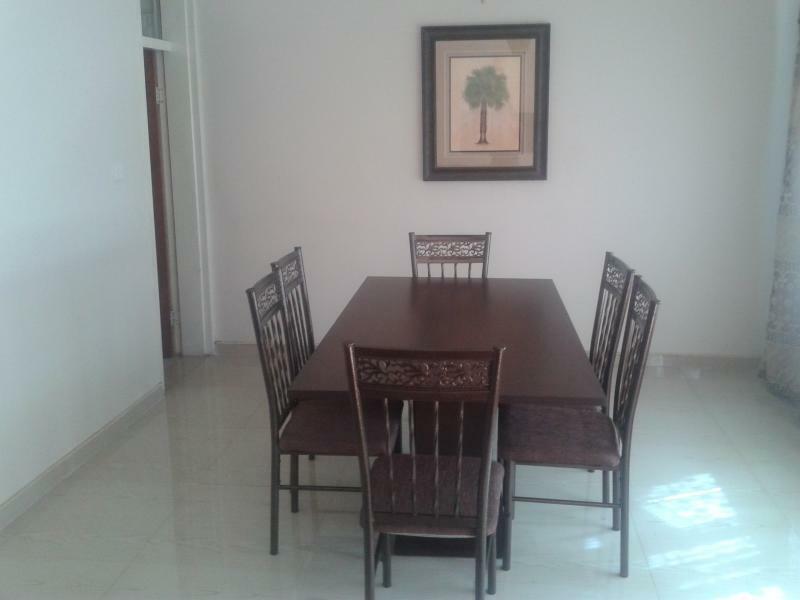 All Furnished Apartments have 24/7 Security.